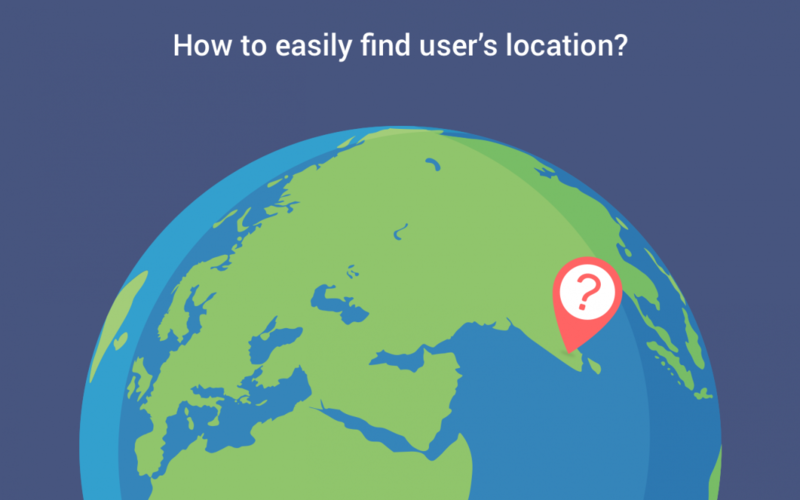 How to easily find user’s location? 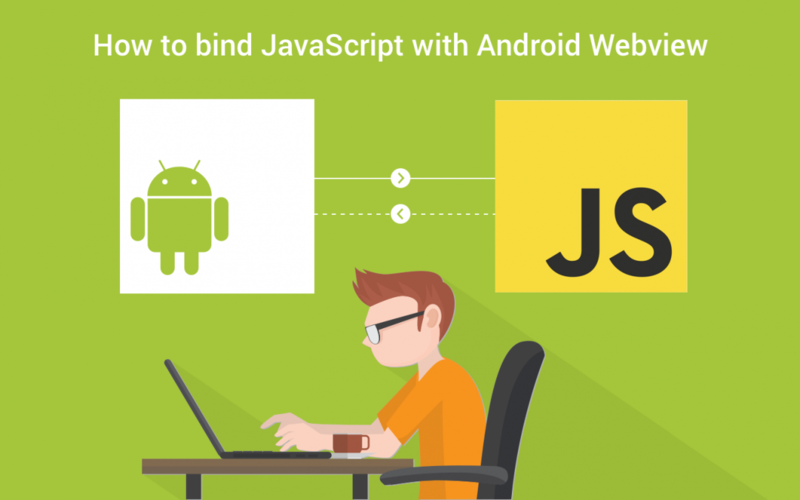 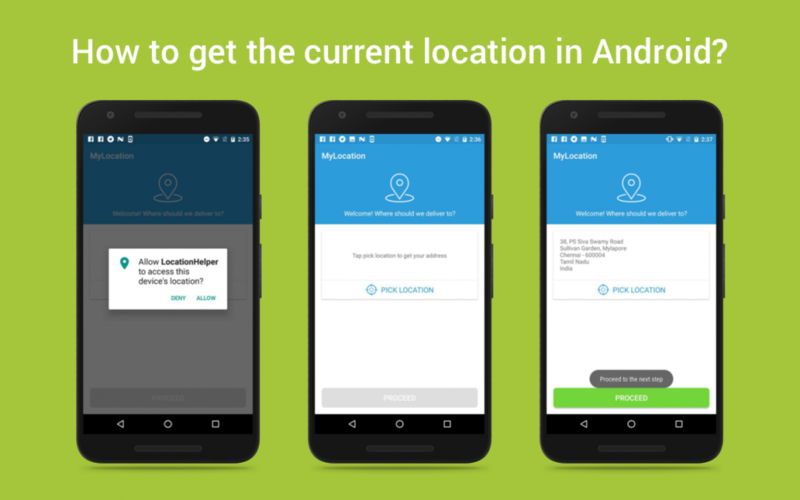 How to get the current location in Android? 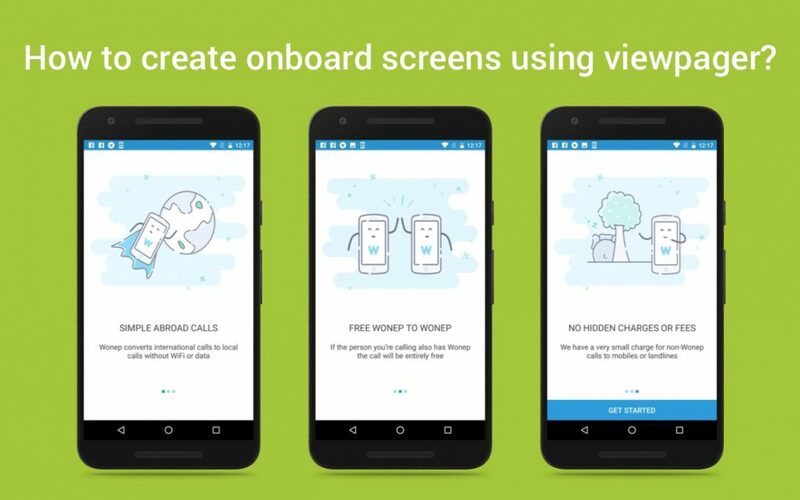 How to create onboard screens using viewpager?